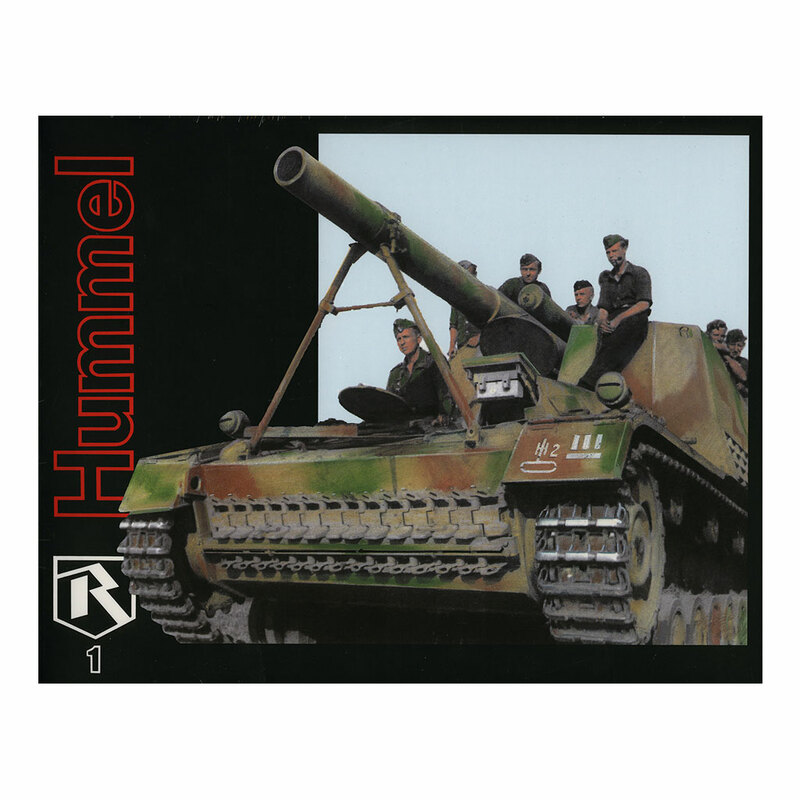 The “Hummel” (Bumble Bee) was one of the most popular self-propelled artillery pieces used by the German Army in WWII. 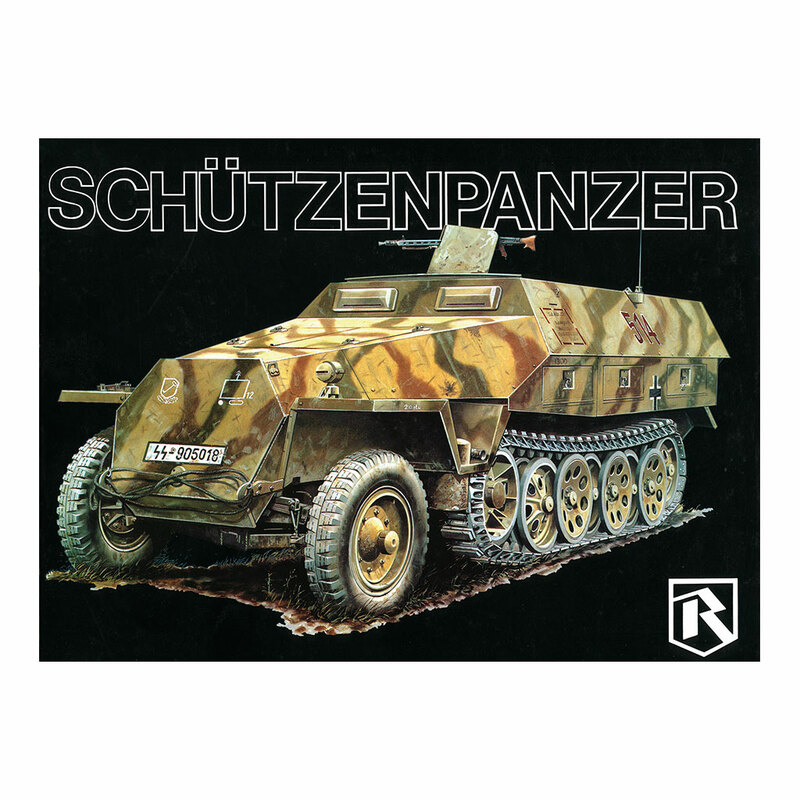 The beautiful wartime photos show the Sd.Kfz.165 from the production lines at the Deutsche Eisenwerke factory in Duisburg Germany to combat in Russia in 1943. 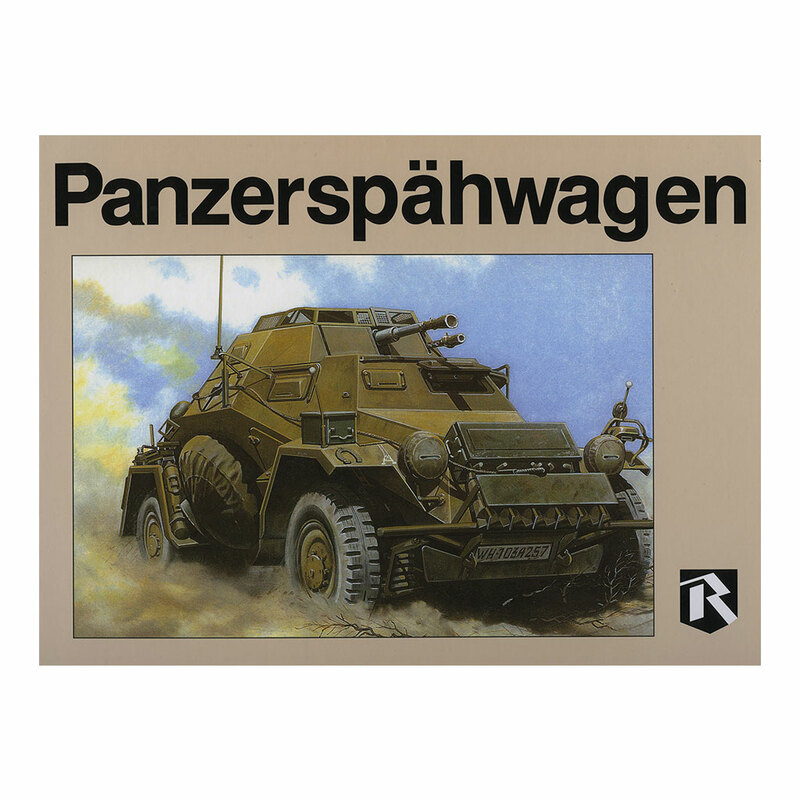 In addition to these period photos, the book also contains color photos of a beautifully restored Hummel at Panzermuseum Munster to illustrate the correct paint color and camouflage schemes. 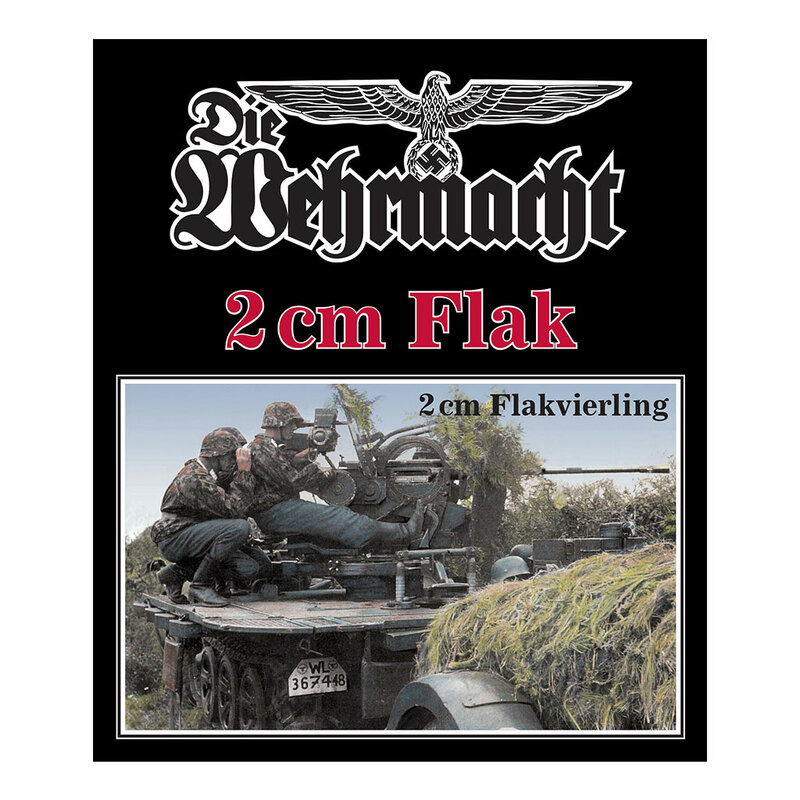 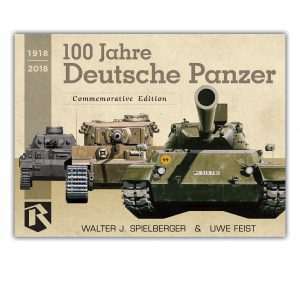 This coupled with extraordinary captions by Robert Johnson and detailed photos of the 15cm howitzer, chassis, and Hummel crews in action, make this a must-have for all German armor modelers.